Threats by Syrian powerful rebel groups against participants of Geneva-2 peace talks are “outrageous,” Russia’s Foreign Minister Sergey Lavrov said. 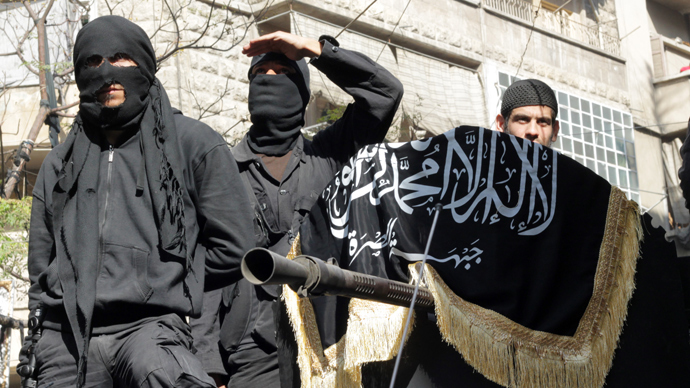 The statement comes after 19 anti-Assad rebel groups refused to take part in the conference. "It is outrageous that some of these extremist, terrorist organizations fighting government forces in Syria are starting to make threats," Lavrov said. "The threats are directed at those who have the courage to attend the proposed Geneva conference being offered by Russia and the United States with the entire world's support." Lavrov has called on those who have influence on the Syrian opposition to persuade them to attend. "Generally, the situation with Geneva-2 requires immediate action by those who have influence on the opposition. 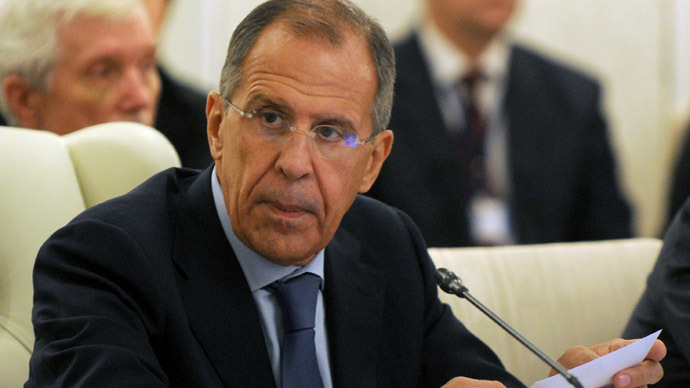 A whole range of issues arises due to the fact that this opposition is split," Lavrov said. On Sunday, a total of 19 Syrian rebel groups fighting against President Bashar Assad’s regime announced they would not take part in the upcoming Geneva-2 peace conference, saying that that anyone who attends the talks would be committing "treason" and "would have to answer for it before our courts." "We announce that the Geneva-2 conference is not, nor will it ever be, our people's choice, or our revolution's demand," the groups said in a statement. Opposition groups have repeatedly thwarted the long-delayed peace talks in the past, saying that they would only participate if Assad stepped down. The coalition and the remaining opposition groups will meet in Istanbul and plan to decide whether to attend at a meeting on Nov. 9. The Geneva-2 conference is tentatively set to start November 23, but the date has not been formally confirmed by the UN. The Syrian National Coalition recently reiterated its demands for President Assad to step down as a condition for attending the peace conference. 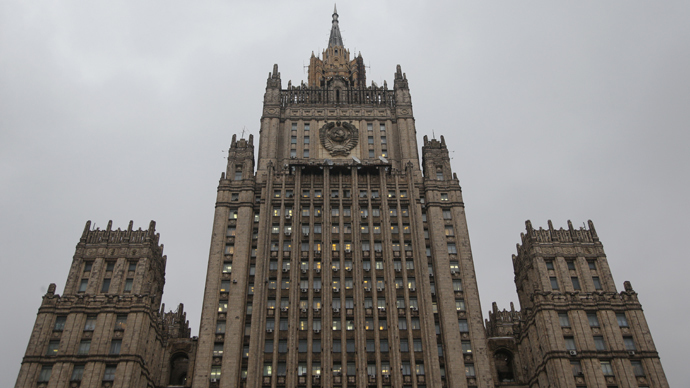 Earlier, Moscow lashed out at the Friends of Syria group for what it said was an attempt to revise key elements of the Geneva communiqué of 2012, thereby trying to influence the conference’s outcome. On Oct. 22 Friends of Syria, a group of 11 states that includes Western nations and their Middle East allies, met in London to press Syria’s fractured opposition to join the proposed peace talks. The Geneva-2 conference was jointly proposed by the United States and Russia in May to try to end the conflict, which has killed more than 100,000 people, according to UN recent estimate. 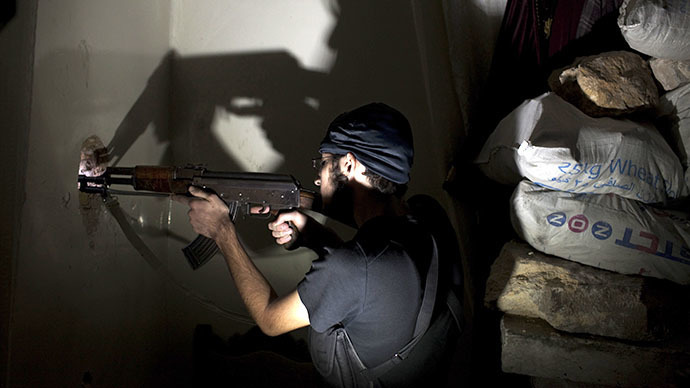 At the same time, the UK-based Syrian Observatory for Human Rights put the death toll at more than 115,000 people. Meanwhile, the UN-Arab League envoy Lakhdar Brahimi arrives in Damascus for talks with Syrian government officials. He is expected to meet Syrian President Bashar al-Assad and Foreign Minister Walid al-Muallem as well as with the opposition.